Four passenger planes make emergency landings in Chile, Peru and Argentina over bomb threats. No injuries reported. 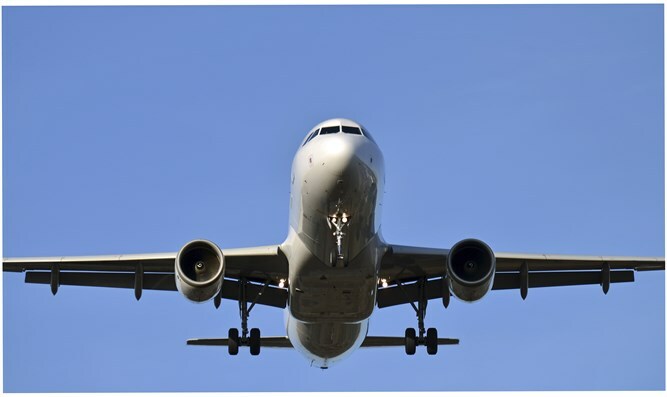 Four passenger planes made emergency landings on Thursday in Chile, Peru and Argentina over bomb threats, the Sputnik news agency reported, citing the Chilean civil aviation authority. One of those was a LATAM Airlines passenger plane that departed Lima for Santiago, Chile and was forced to land in southern Peru due to a bomb threat. No one was injured on LATAM flight 2369 and a team for deactivating explosives has been notified, the ministry said, as quoted by Reuters. "Right now the situation is under control," it added in a statement on Twitter. Thus far, there are no reports of injuries or indications that any actual bombs were discovered on any of the planes. It remains unclear whether the incidents are related.